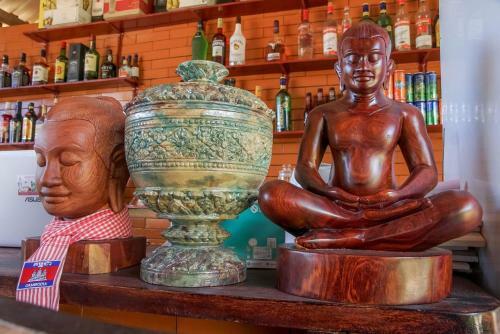 Lakshmi Bungalow in Sihanoukville is a small-scale hotel with 12 Rooms. 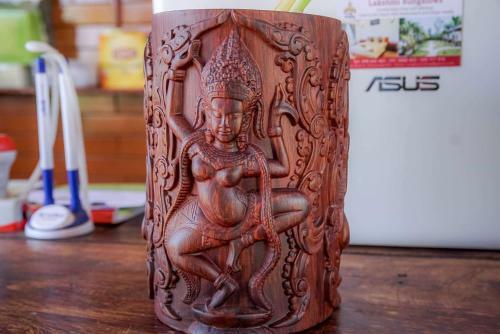 Lakshmi Bungalow offers free WiFi and rooms with air conditioning in Sihanoukville. 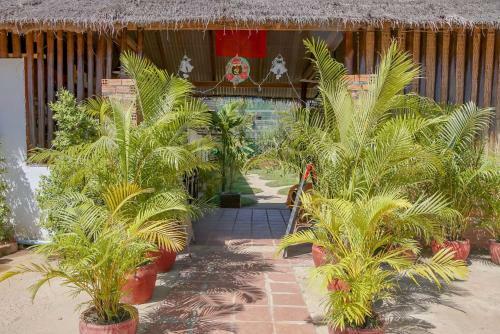 700 metres from Otres Market and 9 km from Serendipity Beach Pier, the property features a garden and a terrace. The property provides a 24-hour front desk. At the hotel, every room is fitted with a patio with a garden view. The private bathroom is fitted with a bidet and free toiletries. 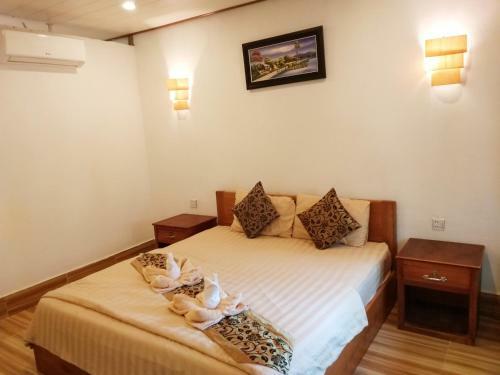 At Lakshmi Bungalow every room is equipped with a seating area. A continental breakfast can be enjoyed at the property. 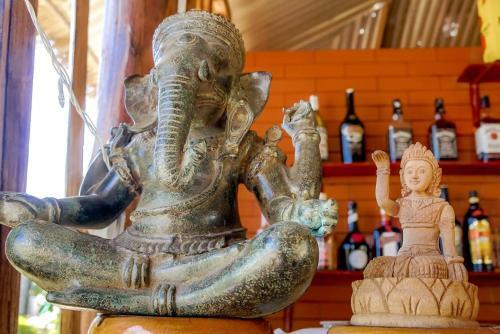 At the... accommodation you will find a restaurant serving Asian, Austrian and Argentinian cuisine. Phsar Leu Market is 9 km from Lakshmi Bungalow, while Samudera Supermarket is 9 km away. 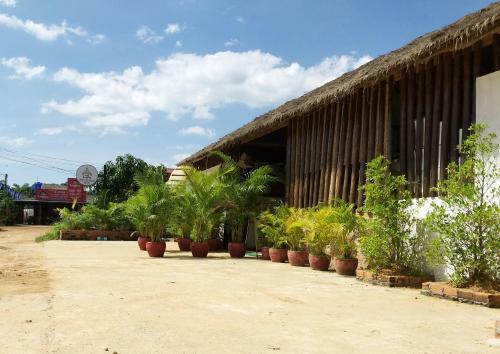 The nearest airport is Sihanoukville International, 17 km from the hotel, and the property offers a paid airport shuttle service. 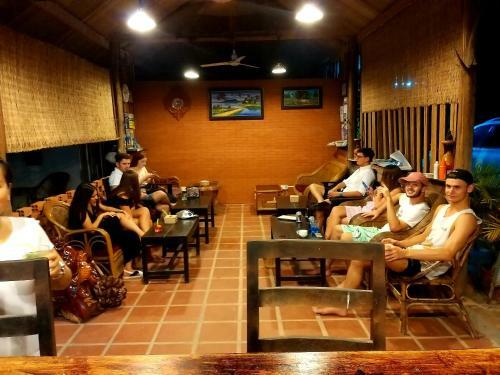 Lakshmi Bungalow offers free WiFi and rooms with air conditioning in Sihanoukville. 700 metres from Otres Market and 9 km from Serendipity Beach Pier,... the property features a garden and a terrace. The property provides a 24-hour front desk. At the hotel, every room is fitted with a patio with a garden view. The private bathroom is fitted with a bidet and free toiletries. 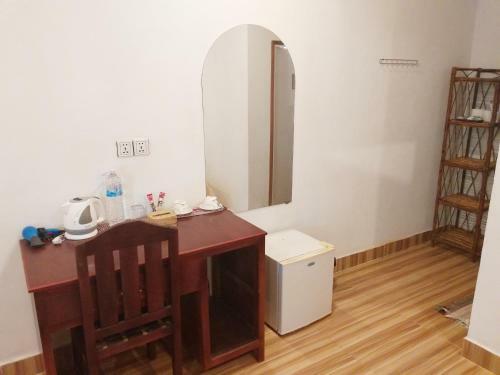 At Lakshmi Bungalow every room is equipped with a seating area. A continental breakfast can be enjoyed at the property. 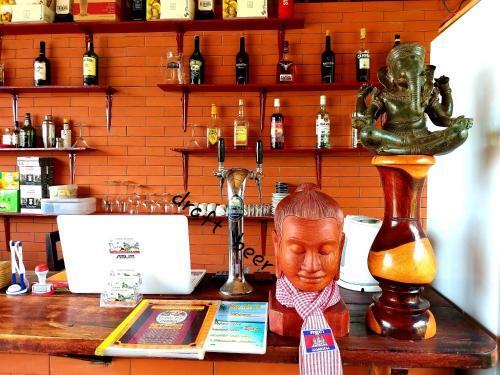 At the accommodation you will find a restaurant serving Asian, Austrian and Argentinian cuisine. Phsar Leu Market is 9 km from Lakshmi Bungalow, while Samudera Supermarket is 9 km away. 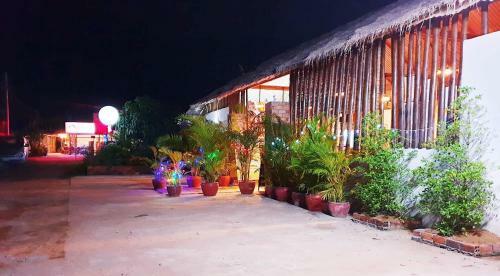 The nearest airport is Sihanoukville International, 17 km from the hotel, and the property offers a paid airport shuttle service. 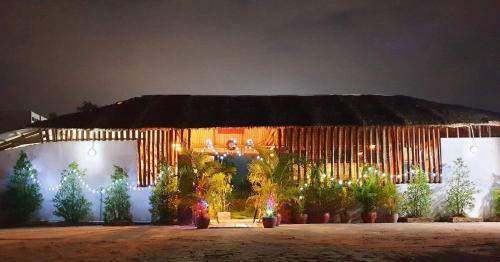 When would you like to stay at Lakshmi Bungalow? Children and extra beds All children from 1 to 6 years stay free of charge for children's cots/cribs. All children from 8 to 18 years are charged USD 10 per person per night for extra beds. 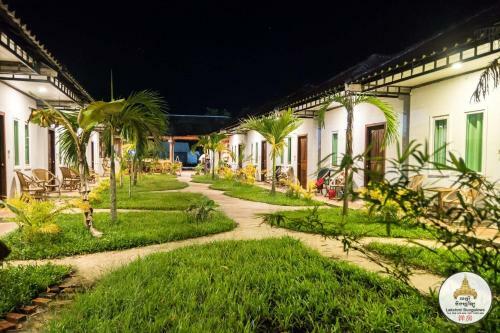 All adults are charged USD 10 per person per night for extra beds. The maximum number of children's cots/cribs in a room is 1. The maximum number of extra beds in a room is 1. Supplements are not calculated automatically in the total costs and will have to be paid for separately when checking out. Any type of extra bed or child's cot/crib is upon request and needs to be confirmed by the innkeeper. Please inform Lakshmi Bungalow in advance of your expected arrival time. You can use the Special Requests box when booking, or contact the property directly with the contact details provided in your confirmation. Guests are required to show a photo identification and credit card upon check-in. Please note that all Special Requests are subject to availability and additional charges may apply. Payment before arrival via bank transfer is required. The property will contact you after you book to provide instructions.